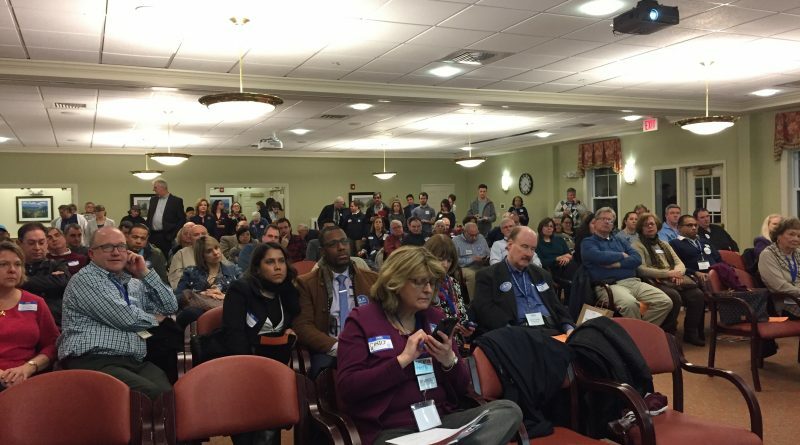 FRAMINGHAM – The Framingham Democratic Town Committee hosted the Framingham Democratic Caucus on Sunday night at the Heritage Senior Living Center and elected 35 delegates to represent the City of Framingham at this summer’s Democratic State Convention. 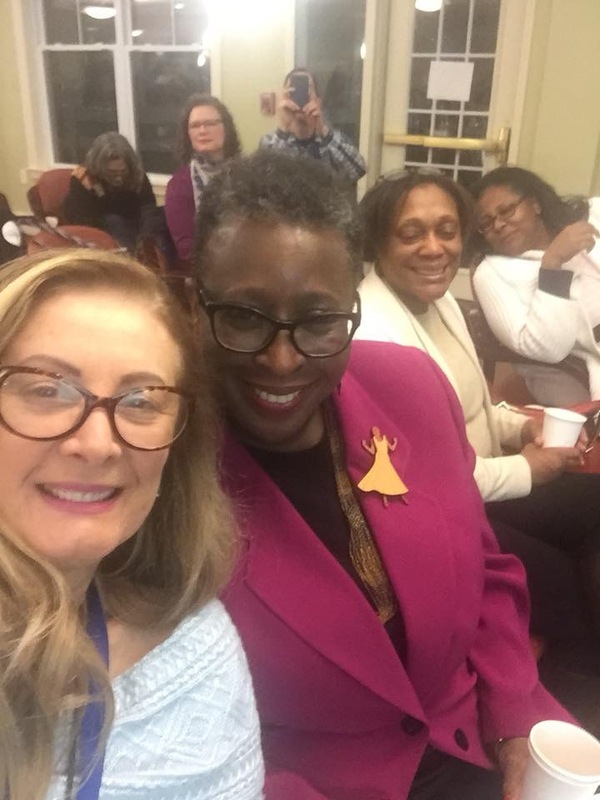 The Caucus heard from the three gubernatorial candidates, Mayor Setti Warren, Bob Massie, and a surrogate for Jay Gonzalez. Mayor Yvonne Spicer addressed the crowd on behalf of Senator Elizabeth Warren. In addition, Secretary of State Bill Galvin and his Democratic challenger, Josh Zakim, as well as District Attorney Marion Ryan and her challenger Donna Patalano discussed their races. 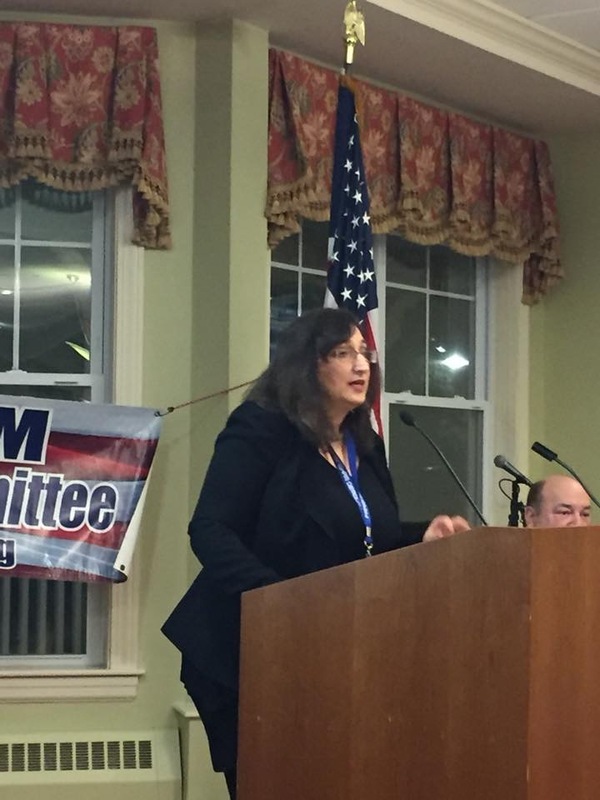 Also, unopposed candidates Clerk of Courts Michael Sullivan, Registrar of Deeds Maria Curtatone, and Governor’s Councilor Bob Jubinville addressed the caucus. Kurt Fusaris, Mike Gatlin, Howard Hock, Mike Hugo, Doug Lawrence, Chris Lorant, David Magnani, Phil Ottaviani, Adam Steiner, Larry Stoodt, Jim Stockless, Edgardo Torres, and Mel Warshaw. Senior Ohad Klopman, and Cesar Stewart-Morales. The delegates will be attending the State Convention on June 1 st and 2nd at the DCU Center in Worcester. The purpose of this convention will be to endorse statewide candidates for office, as well as amending the Party Charter. For those who still wish to attend the convention, there is an opportunity to apply to the State Party for a position as an add-on delegate as a Youth Delegate (Age 18 by September 18, 2018, to 35), Disabled, Minority or identify as part of the LGBT+ community. Add-on applications are due March 23, 2018. Further details are available on the State Democratic Party website, massdems.org/convention/.